It’s amazing how far technology has come with the invention of podcasts, you can take inspiring messages with you wherever you go. Podcasts can be a daily companion and a constant reminder from those that give your ears encouraging messages to help you through anything. 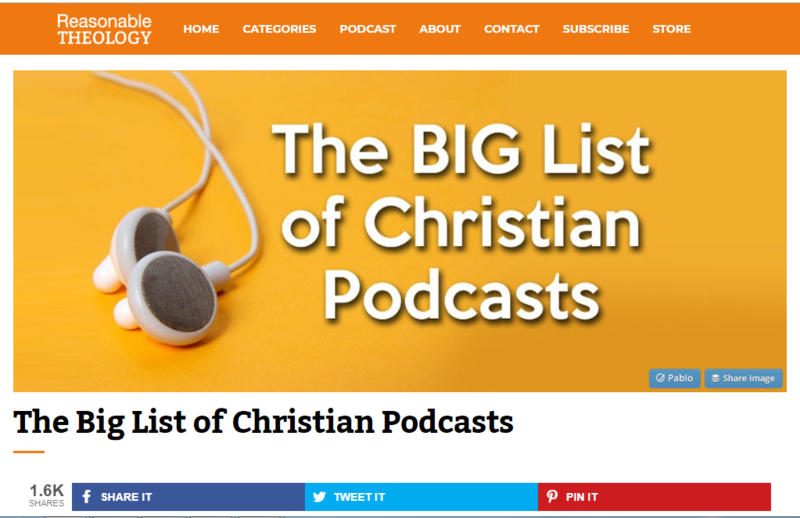 If you are not already subscribed to some of the best Christian podcasts like The Living Word and Desiring God and are on the lookout for some more, go to Sohrs.com and find more recommendations as well as offer your own. Where did you see God at work in your life today?